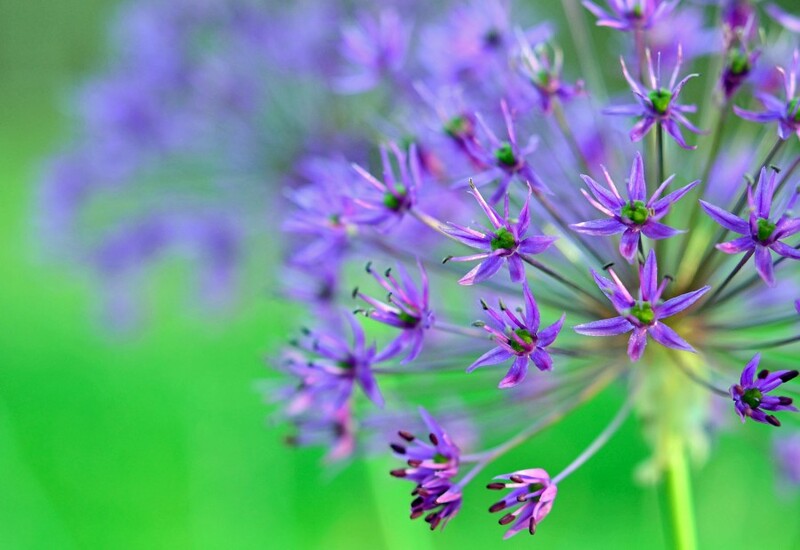 Love the green background tying in with the green pistils in the center of each purple star – nature’s art! I like your eye, Eliza. Nice shot and really beautiful colors! Thanks, Celine. They’re so photogenic, these flowers. Color and texture and graphic architecture – I must have shot 120 images in my garden that evening.